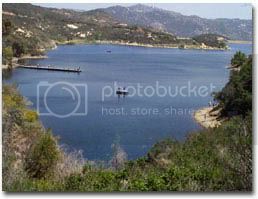 Lake Dixon is a medium sized lake located in Northern San Diego county in the city of Escondido. 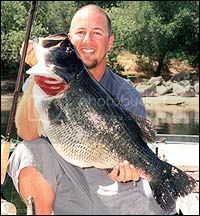 This is an excellent trophy largemouth fishery with huge fish landed every Spring during the spawn. Lake is stocked during the winter with rainbow trout and channel catfish during the summer months. Fishing License is also required.